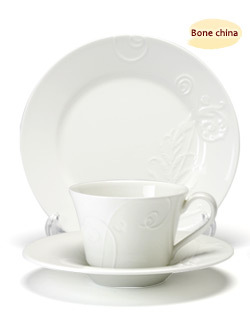 "Wedgwood", we suppose, the name comes to mind first as a top brand of tableware. This British kiln, "Josiah Wedgwood" was launched in 1759, and still now, it has been the leading tableware manufacturer in the world by issuing new and wide popular series. 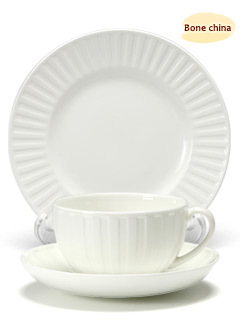 it may be coordinated with colorful plates, and with other brands. The chance to use will increase on your table. 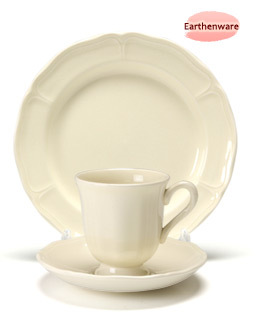 Feel free to enjoy your dishes and Wedgwood. 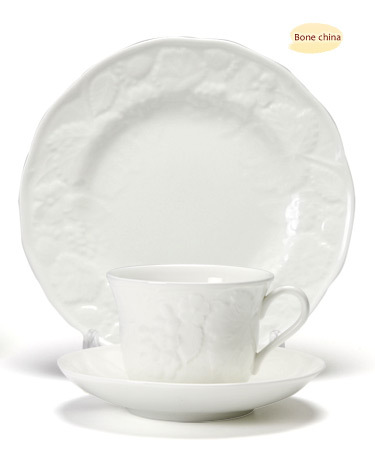 This time, we will introduce some white series of Wedgwood. "Festivity" has been selected as No.1 gift item in our online store and at the same time, it’s also selected for own-home-use. The relief of flowers is so beautiful and also "Raspberry" and "Blue" patterns are also popular. 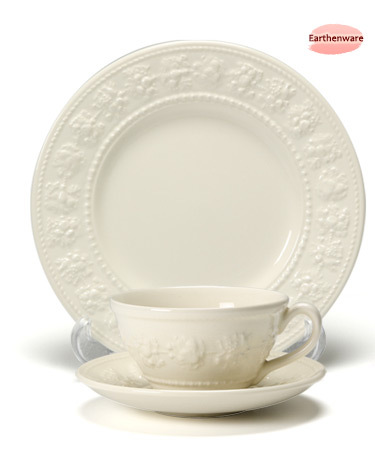 "Strawberry and Vine" has been very popular in the series of white Wedgwood. The emboss pattern of wild strawberries and grapes has a soft impression, so it has been loved from a wide generation. The pattern "Nature" was inspired by Josiah Wedgwood who was an avid collector of seashells and fossils. "Vogue" is well-established as a professional-use at restaurants and hotels. It's also very easy to store for our everyday use on the point, stackable. Geometric pattern of "Intaglio" is very unique. 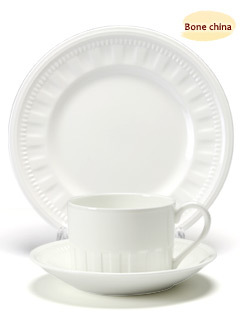 The pattern is a tribute to decorative techniques developed by Josiah Wedgwood. "Opera" series has been used as a hotel ware. At this moment, they are working at hotels and restaurants in the world. The pattern "Colosseum" has a sharp impression with a historical power. 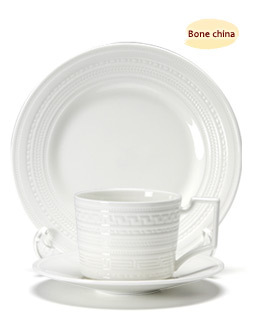 Enjoy the beautiful relief of bone china. 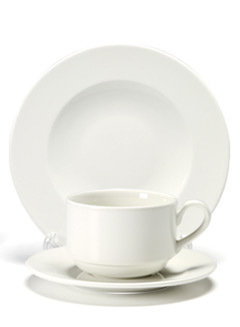 Earthenware "Queen's Plain" is a casual collection which has a creamy warm feature and gently design. 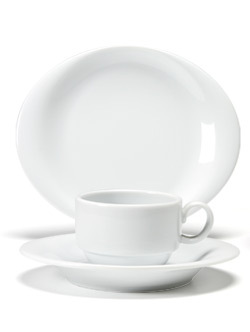 In Jasper Conran series which was issued in 2001, new white with beautiful curve called "Baroque" has been added. There are two patterns of "Night and Day", "Fluted" and "Check". 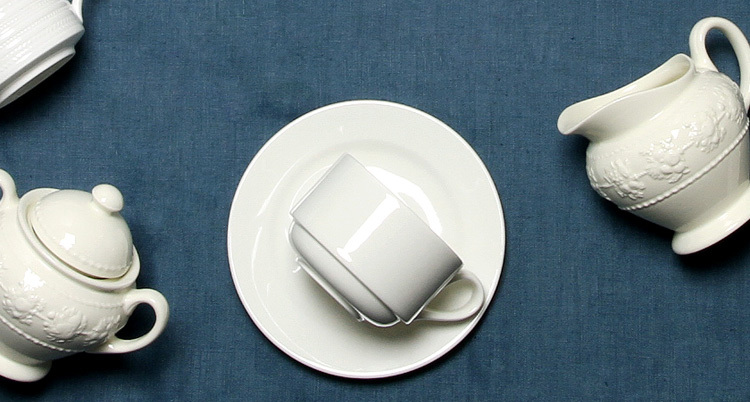 Both of them will show your table simple, but stylish. "Nantucket" series of the netted basket pattern looks sophisticated and a soft impression. Enjoy your breakfast and lunch with this lilting pattern. High quality Kaolin clay that is essential to make a white porcelain, can not be collected in England, so instead of Kaolin, bone ash (bone ash of cow) is added for white porcelain(Bone China) making. Soft-milky color and durability are characteristic on the quality, and it will set out the beauty of the color of Tea and Dishes. 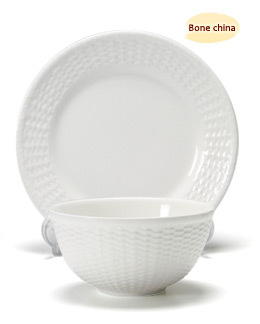 Dish-wash may be fun for the smooth surface and good drainage. 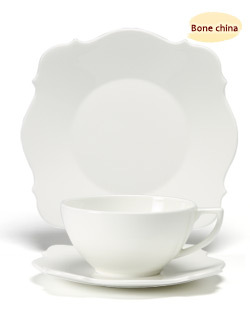 The founder Josiah Wedgwood developed earthenware which has a feature creamy warm touch and gently design. In 1765, Queen Charlotte gave the name “Queen's ware "This fabric has also been loved across generations as "For everyday use Tableware".